Music takes hard-work to create - even harder to clearly share the message in it. The quality of your recording should highlight the beauty of your story, not distract from it. 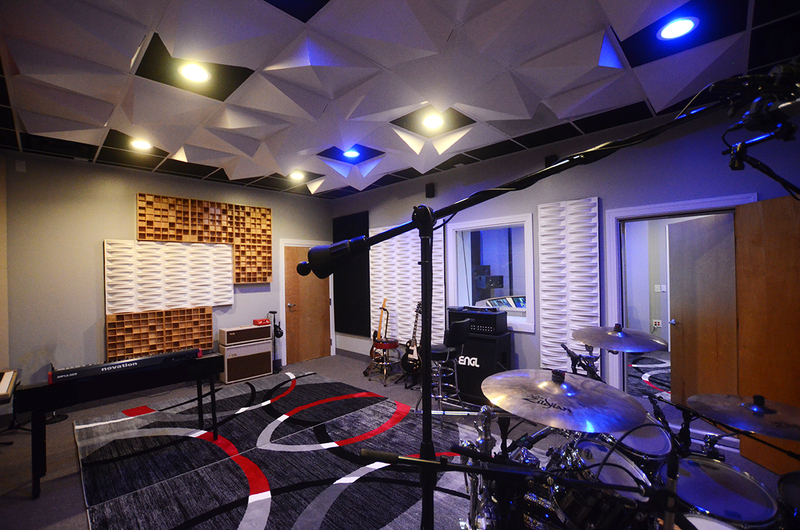 You’ll find world-class engineers and recording equipment at PureMix, so your message cuts through. What’s the best mic to capture your voice? How many takes of guitar to get that full sound you’re looking for? Is too much going on in the mix? Take a breath. Our industry experts will help you sort through all of your questions and get you the sound you’re looking for. recording. No distracting profanity in this place. sound and feel your best while recording. No distracting profanity in this place. ”"I had the tremendous blessing of being associated with PureMix Studios in the development of my CD project “Freedom…Joybeat”. The professionalism of the team was always pleasant. 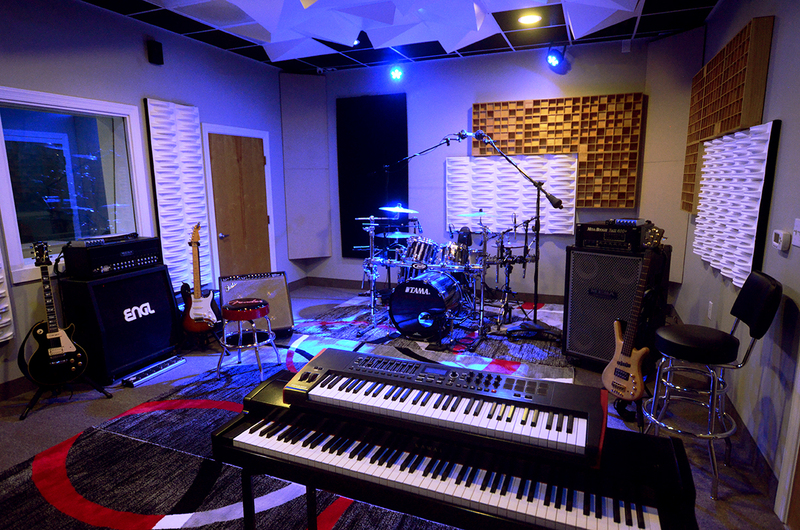 It is important for a worship musician to be in the right setting and atmosphere in order to be at 100 percent. Troy Henry and Alex Anders put together a phenomenal piece of work considering my budget and placed a strong emphasis on attention to detail. 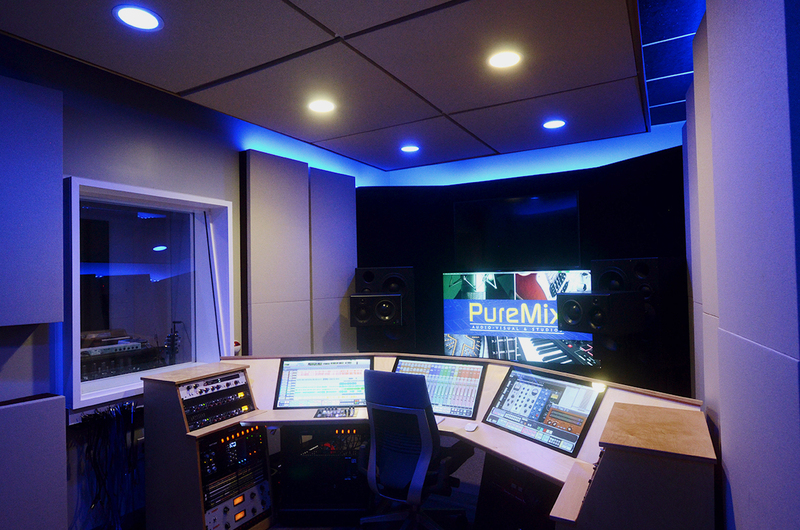 I look forward to many more projects with PureMix Studios!" Professionally trained engineers who have your best interests as you create your project together. 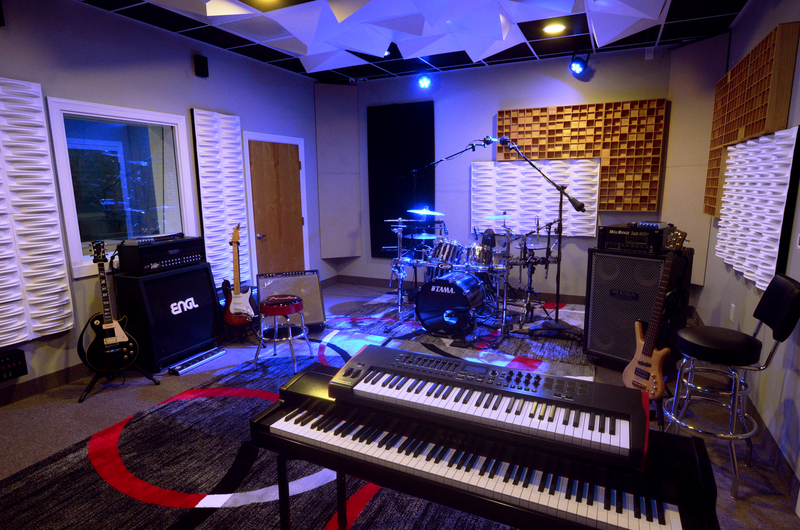 STUDIO NEWS IN YOUR INBOX? consultation (and studio tour if you'd like. ).